In the previous tutorial on Deep Learning, we’ve built a super simple network with numpy. I figured that the best next step is to jump right in and build some deep learning models for text. The best way to do this at the time of writing is by using Keras . Keras uses these frameworks to deliver powerful computation while exposing a beautiful and intuitive (that kinda looks like scikit-learn) API. Comes in two flavours: sequential or functional. Just to ways of thinking about building models. The resulting models are perfectly equivalent. We’re going to use the sequential one. Fast prototyping – With all these good abstractions in place, you can just focus more on the problem and hyperparameter tunning. Before getting started, you might want to do a refresher on Word Embeddings. We got an 87.5% accuracy, which is pretty good. Let’s check out the other models. For working with conv nets and recurrent nets we need to transform the texts into sequences of word ids. We will train an embeddings layer, and using the word ids we can fetch the corresponding word vector. We have a problem though. The sequences are of different lengths. We solve this problem by padding the sequence to the left with 5000. 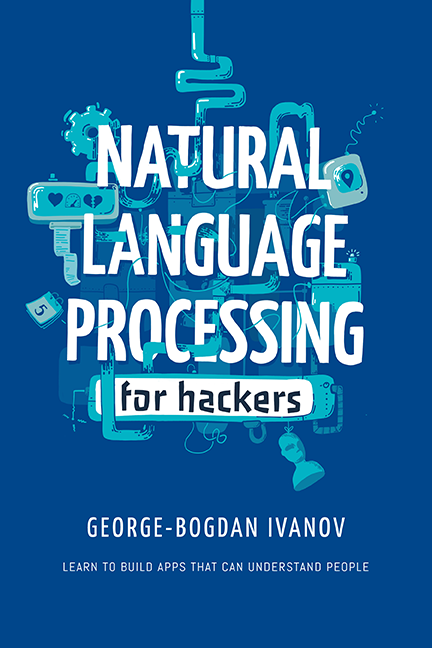 Let’s build what’s probably the most popular type of model in NLP at the moment: Long Short Term Memory network. This architecture is specially designed to work on sequence data. 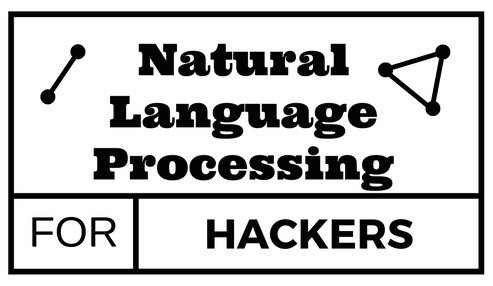 It fits perfectly for many NLP tasks like tagging and text classification. It treats the text as a sequence rather than a bag of words or as ngrams. In the next 2 sections, we’re going to explore transfer learning, a method for reducing the number of parameters we need to train for a network. In this section we’re going to do the same, but with smaller, GloVe embeddings. When running the first example (DNN) I receive a “ValueError: setting an array element with a sequence.” Do we need to reshape X_train_onehot? Hmmm, that’s weird. Will check it out these days and get back at you. Thanks for a great post. I was wondering if you had any advise on deploying this model for prediction. I saved the glove model as a h5 and the attempted to load in another file. I keep getting an error. Do I need to copy over the embedding length in order to run predictions. Think it should be good to go and you should be able to load it from another file. What error are you getting? Could you please post a tutorial on word2vec, doc2vec and fattext implementation in NLP? as zero is reserved to pad_sequences and should not be used for any word in your texts.